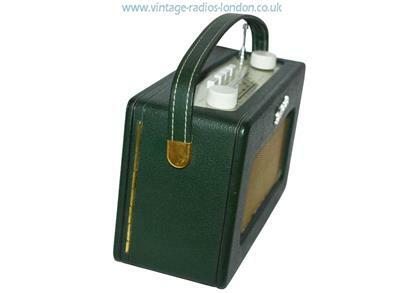 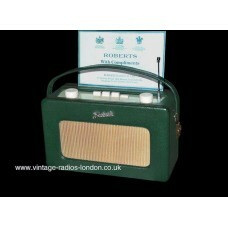 Beautiful Green Roberts R200 Revival Transistor AM/FM Radio! 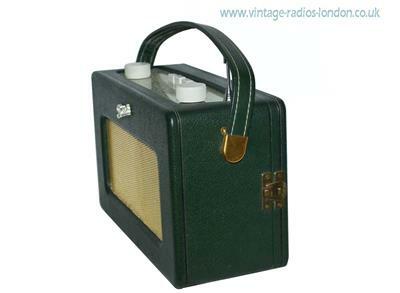 This radio is styled as a modern revival of the 1960's classic R200. 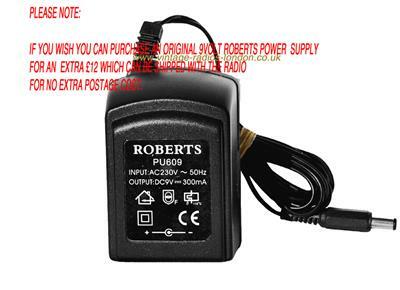 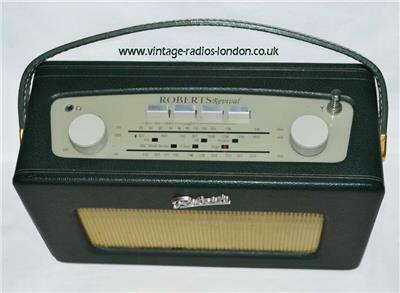 This Roberts radio is complete and original and is all in excellent cosmetic condition. 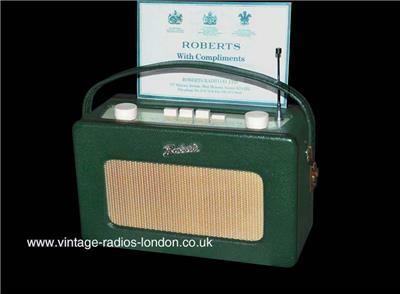 It is very clean externally and internally. 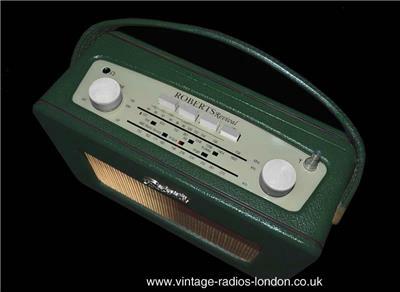 As it is a radio in used condition it may have a few light marks. 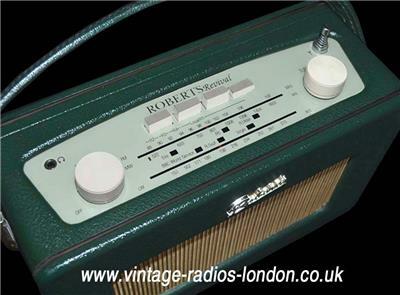 This Revival R200 has been fully checked and serviced and is not only in great condition but it is in superb working order on all wavebands and has an amazingly clear sound.